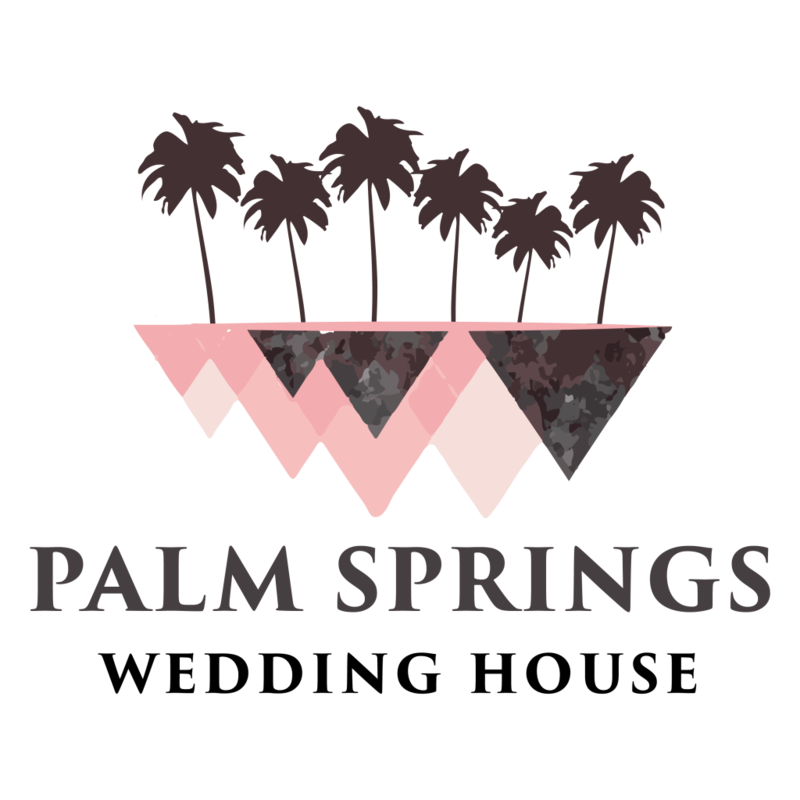 One of the most exciting organizations in the Coachella Valley is a team of creatives known as Palm Springs Wedding House. 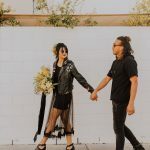 Basically, the idea of Palm Springs Wedding House started when a couple wedding photographers in Palm Springs realized that most brides planning their wedding in the Southern California city were not from the area. Destination weddings can be amazing for sure, but they can also require more detailed planning and research. After talking about business over coffee, the two wedding photographers discovered that they often received the same questions from brides. The questions were if the photographers knew of other awesome vendors in the area. Wedding vendors such as florists, DJs, event planners, officiants and more. That was when the two photographers decided to create a space where anyone planning a Palm Springs wedding could go to access the best local wedding vendors, information and inspiration in the desert. Palm Springs Photo Booths is proud to announce that it has joined the team of creatives at Palm Springs Wedding House and is excited about the opportunity to work with more brides and grooms to create their perfect wedding in Palm Springs! Palm Springs offers various different wedding venues from retro-styled hotels to private estates nestled near the San Jacinto mountains. Those same contrasts of style also include wedding vendors in the area. For example, some wedding photographers offer a more traditional or “classic” style to portraits, whereas others provide a more candid and unposed style. There is no right or wrong answer, but rather preference of the bride and groom. This is what makes Palm Springs Wedding House so unique because it provides all of the top-rated wedding vendors in the area, giving any bride or groom planning a destination wedding in Palm Springs easy access to the information. 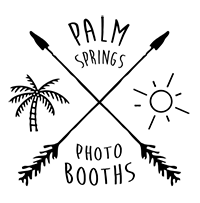 What makes the collective so great is it literally means anyone getting married in the desert only needs to visit the Palm Springs Wedding House blog to quickly find an assortment of awesome vendors who service the area. The blog also highlights real weddings and engagement sessions in the area that can provide additional inspiration during the wedding planning. Being listed on Palm Springs Wedding House as one of the preferred vendors in the area is a real big honor, and everyone here at Palm Springs Photo Booths is excited to be part of such a dedicated team of creatives!